Friday night stars in town for CineVegas chose hot spot LAVO as their dining destination. Scott Caan, who wrote and starred in Mercy, which is premiering at the fest was joined by the film’s director Patrick Hoelck and co-stars Erika Christensen and Troy Garity. 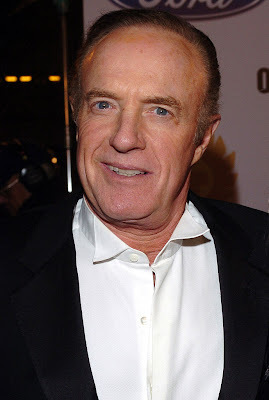 Scott’s father, actor James Caan stopped by to join the group. At another table enjoying the Italian offerings, actors Sam Rockwell, Jeremy Renner and Ivan Martin. The group feasted on a 2 lb lobster stuffed with crap and scallops with Pinot Grigio. Upstairs at LAVO Nightclub sports stars held court as former NFL players Warren Moon and Eric Dickerson were spotted at a VIP table enjoying the sounds of DJ Five. 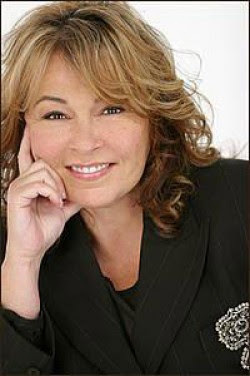 Over at TAO, comedienne Roseanne Barr was seen dining at the Asian bistro with her family, enjoying Tao-Tini cocktails and signature items from Chef Mark Andelbradt. Also at TAO actor Joseph Gordon Leavitt with a group of 15 people in the nightclub. In town for Cinevegas, Joseph co-stars in the upcoming summer blockbuster "G.I. Joe".